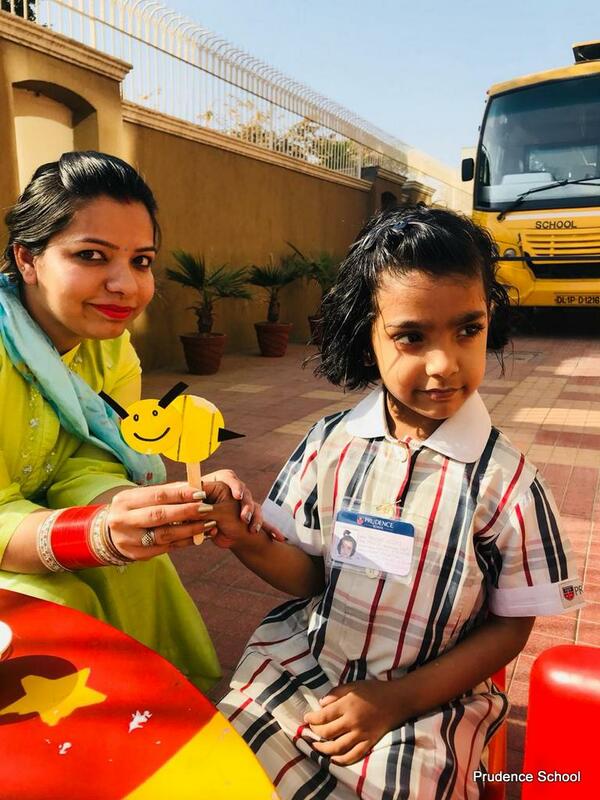 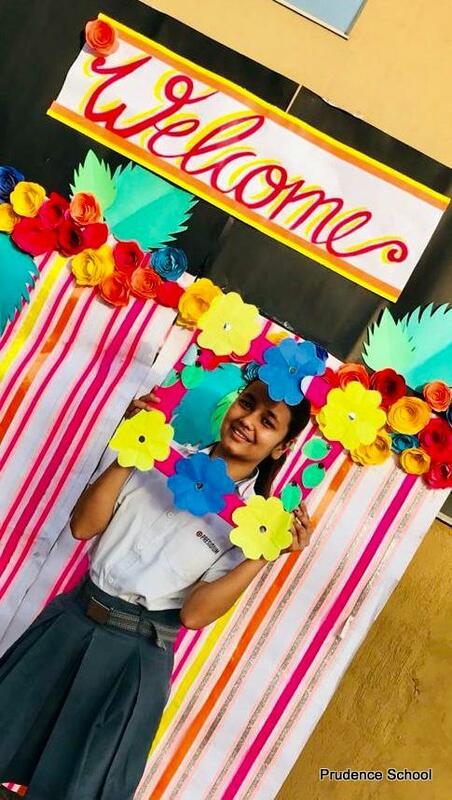 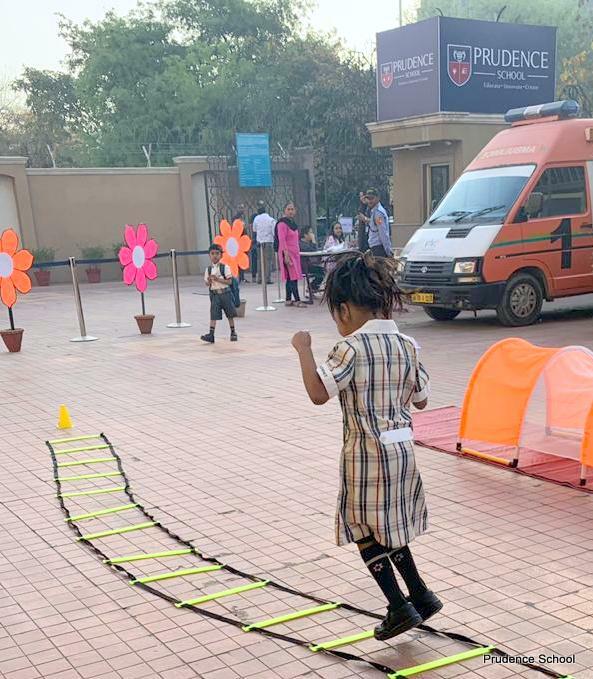 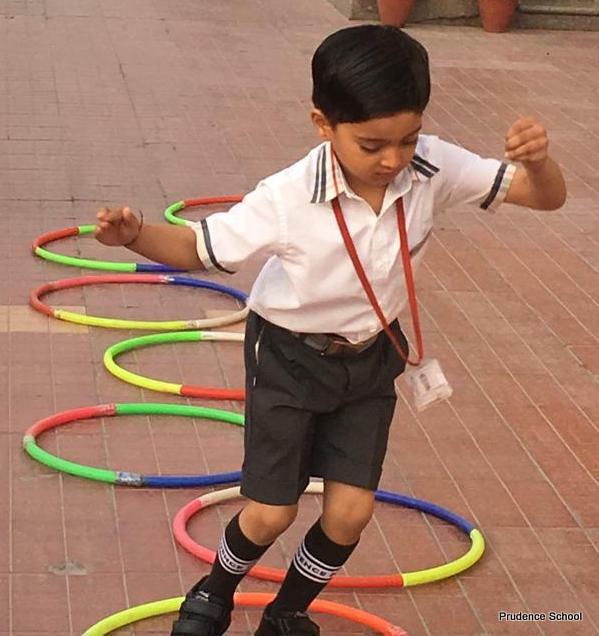 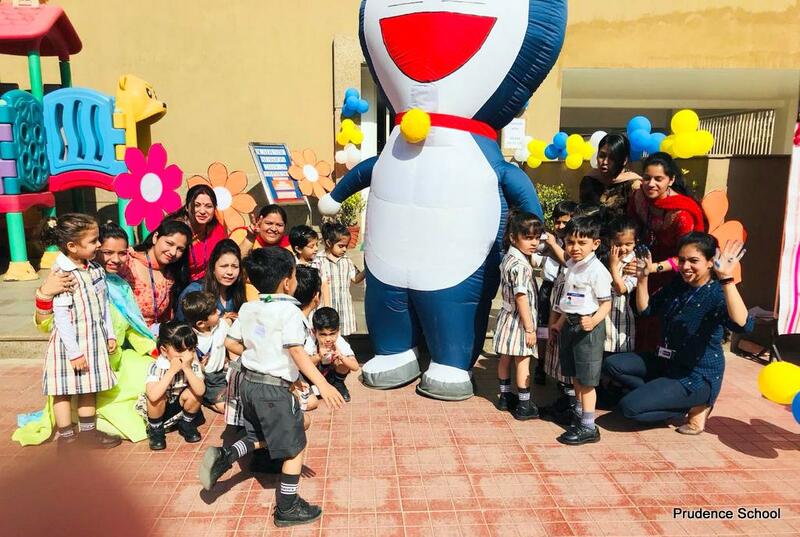 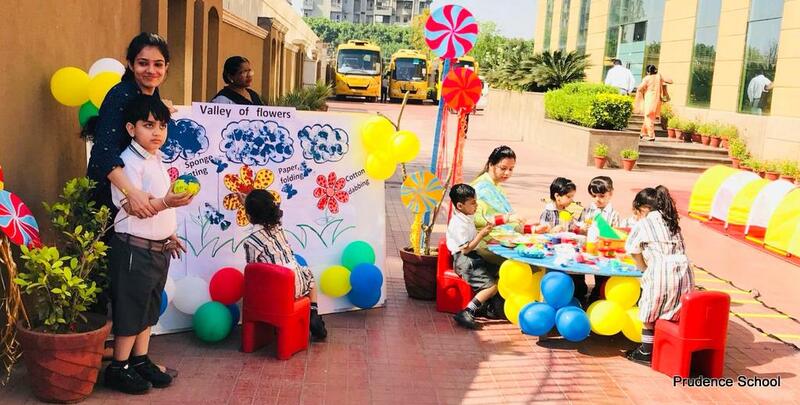 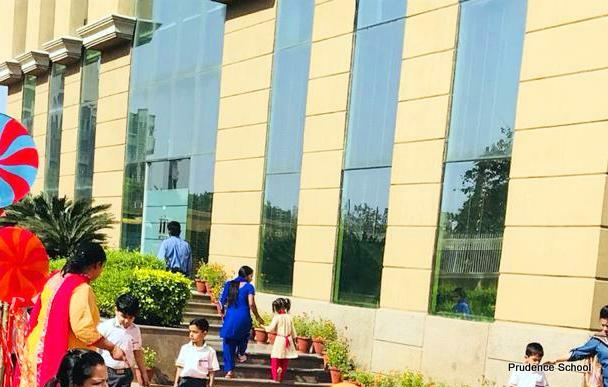 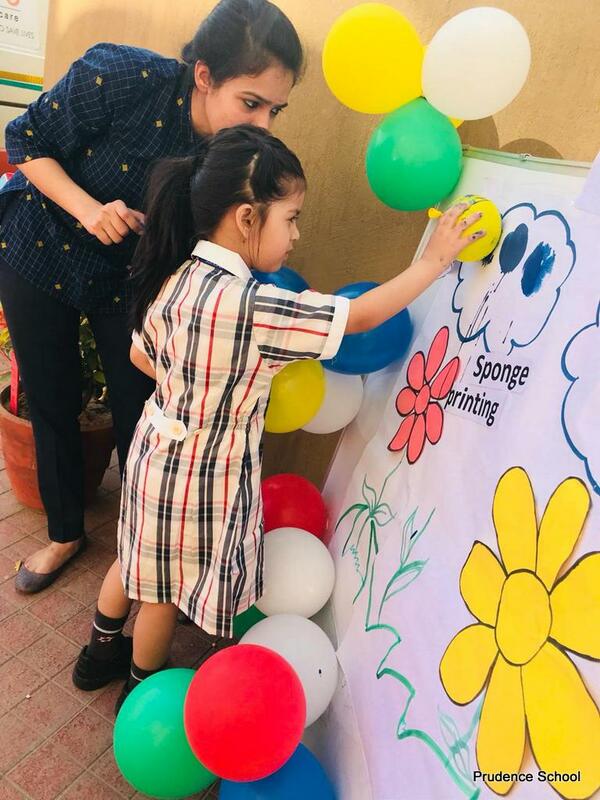 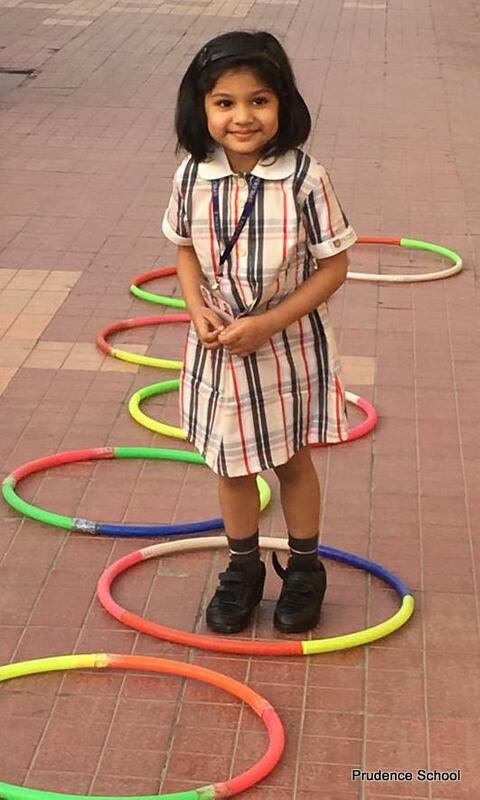 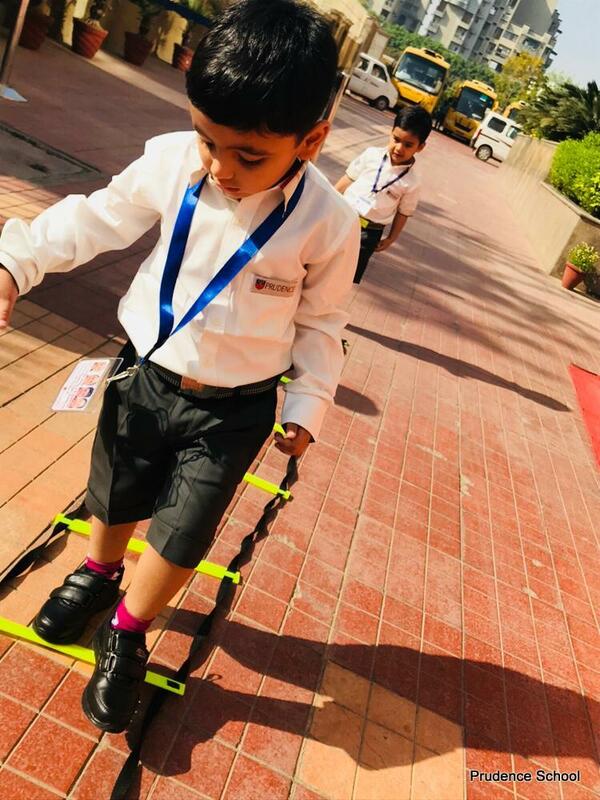 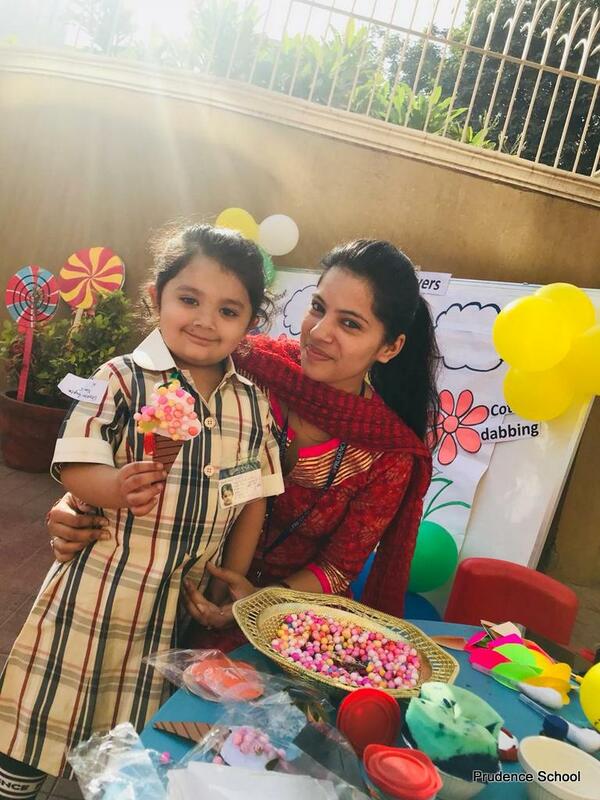 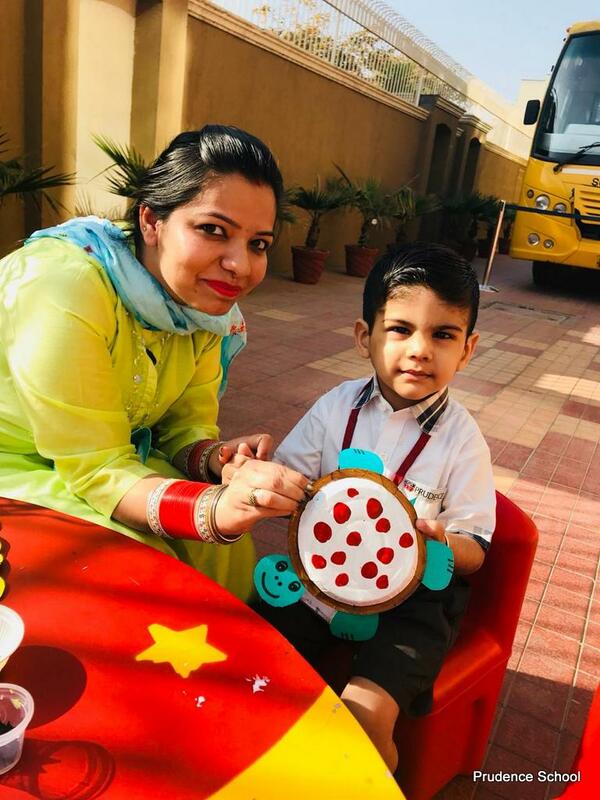 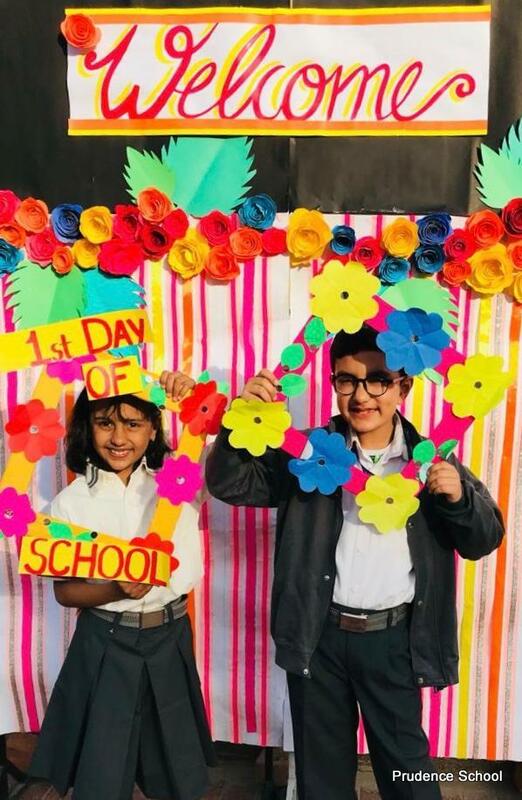 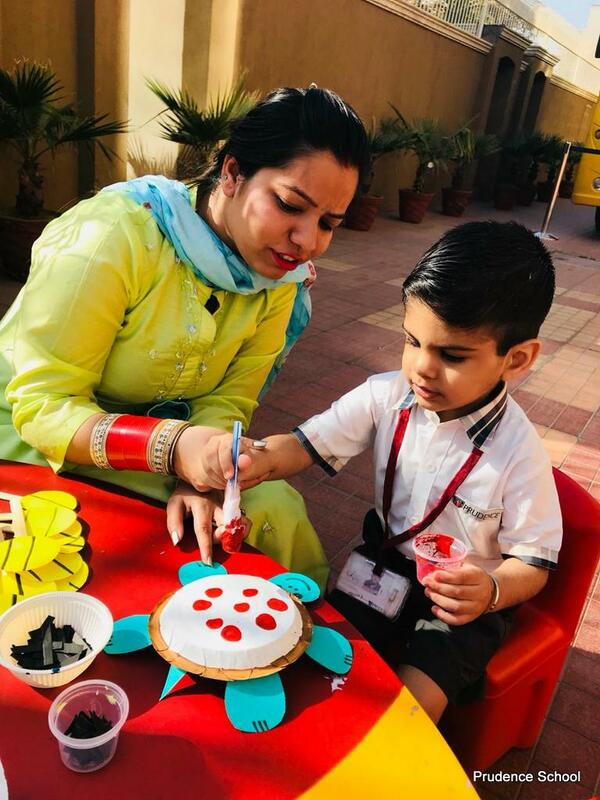 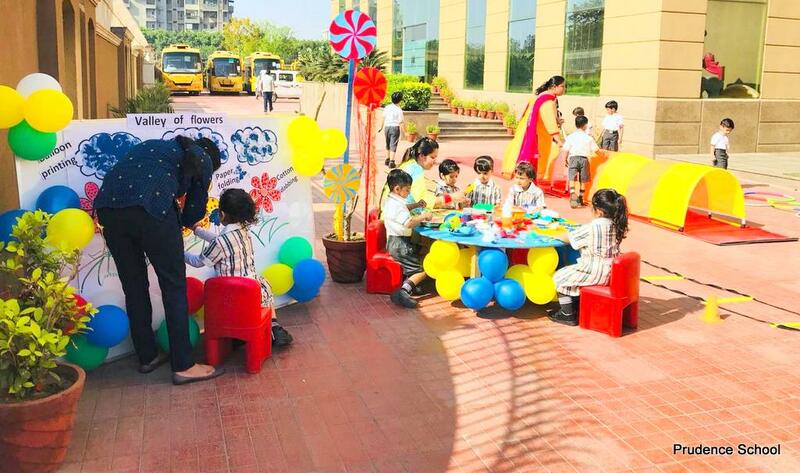 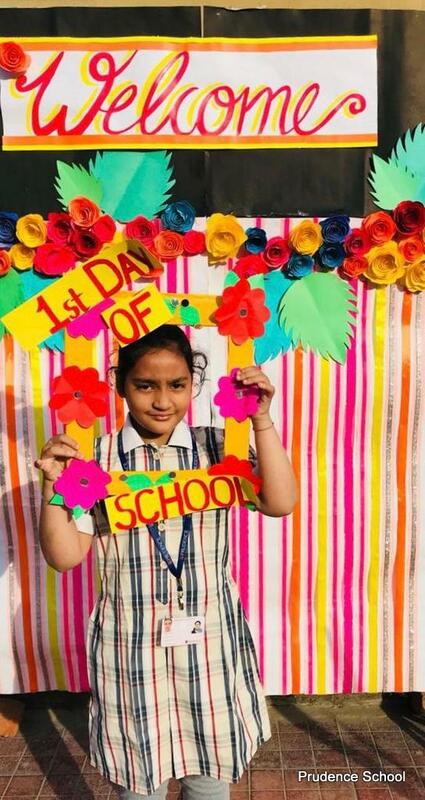 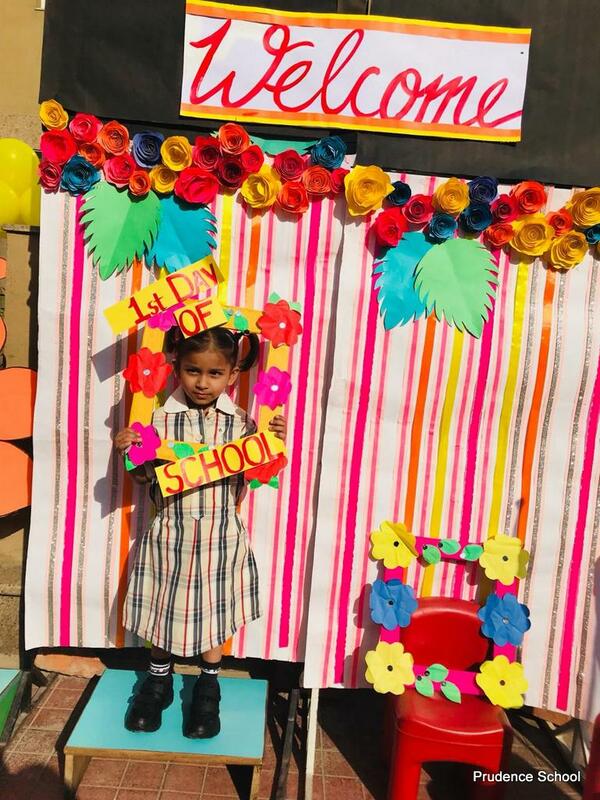 As the Academic Session 2019-20 commenced, Prudence School Dwarka -22 welcomed it's amiable students with open arms and immense love. 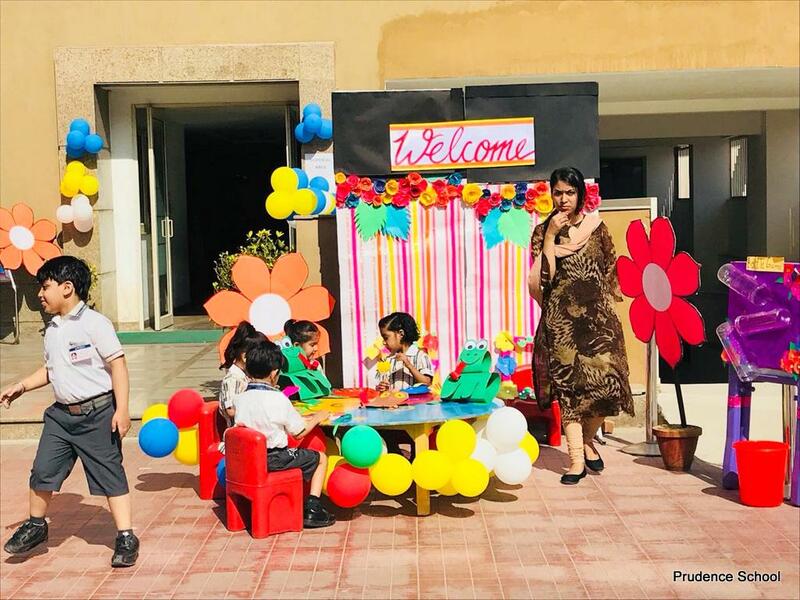 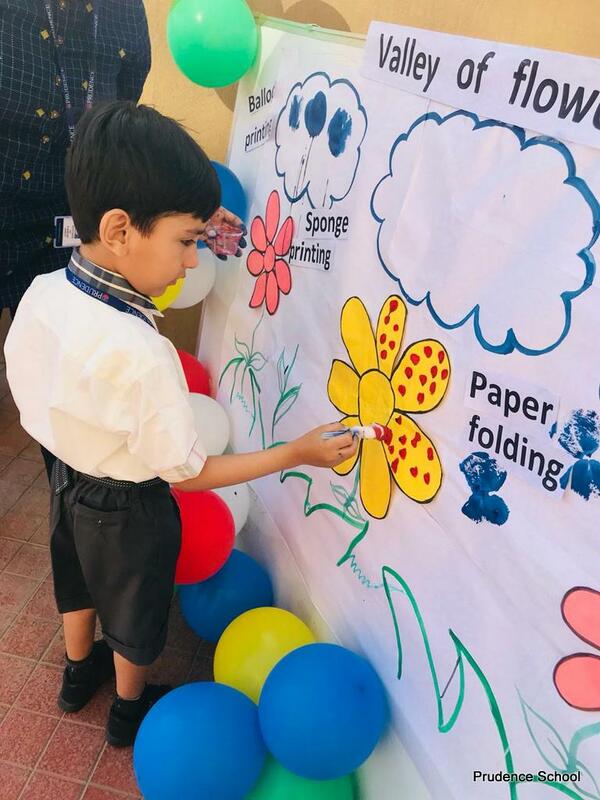 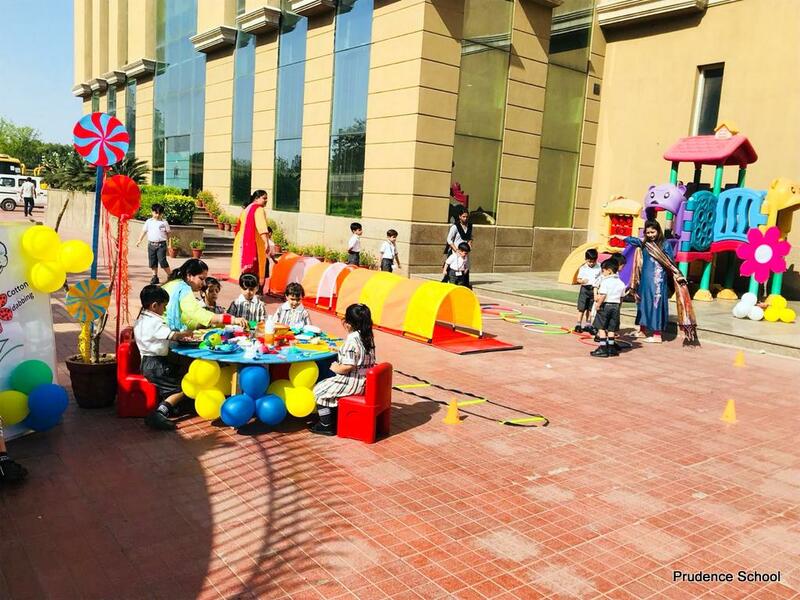 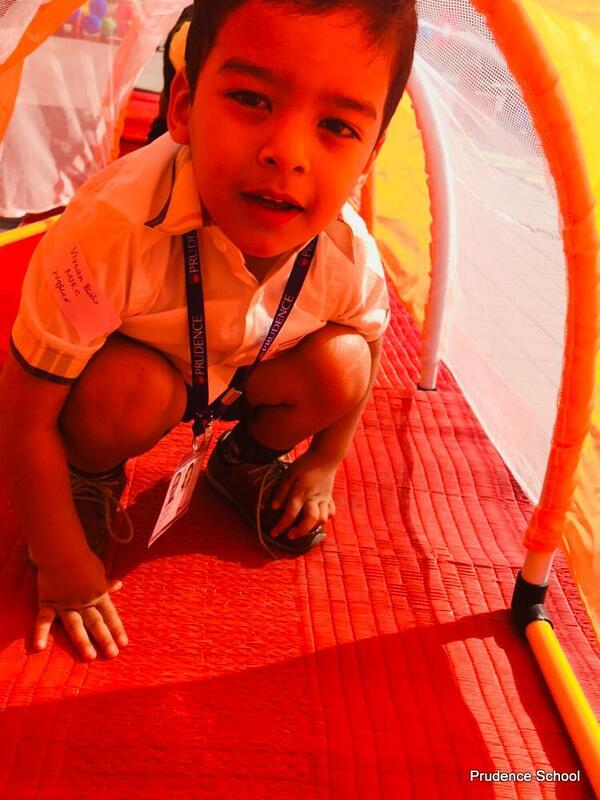 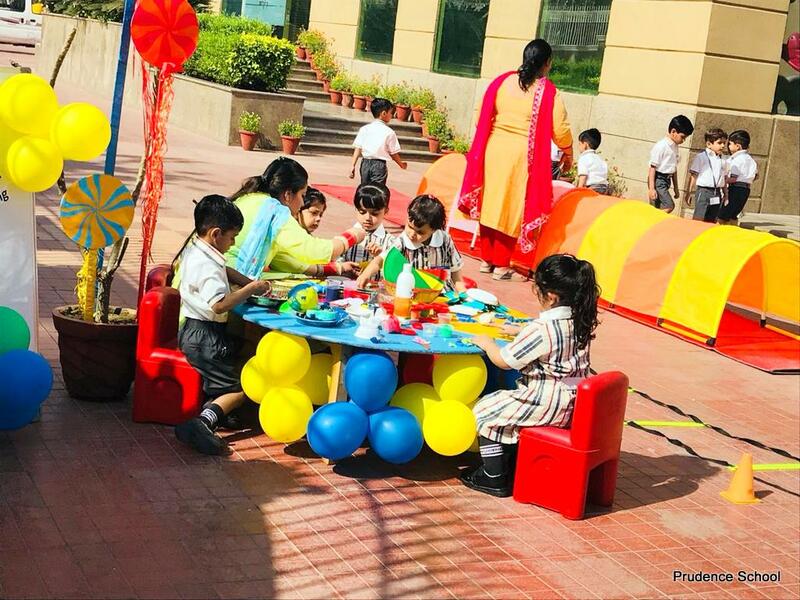 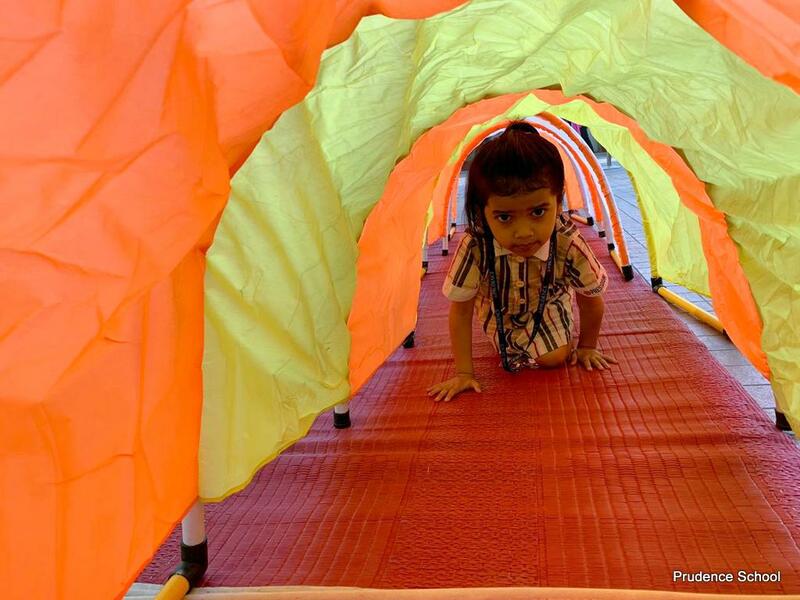 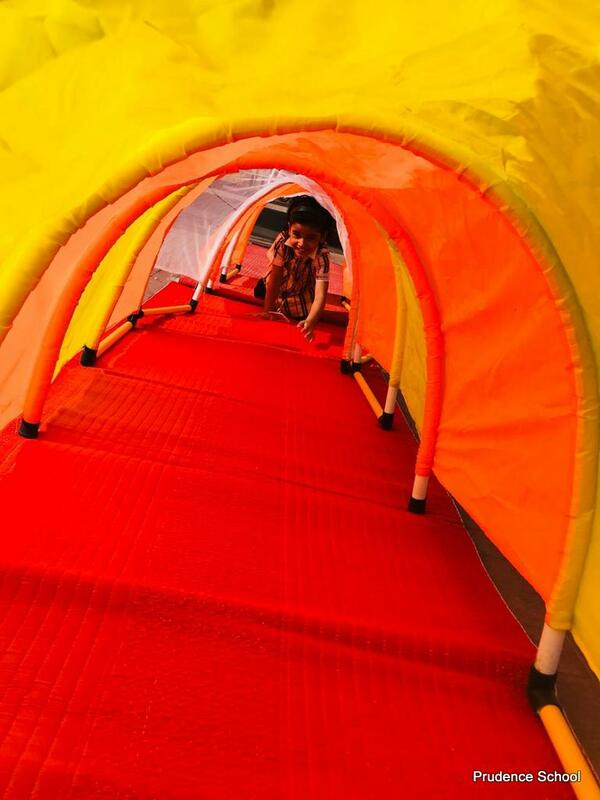 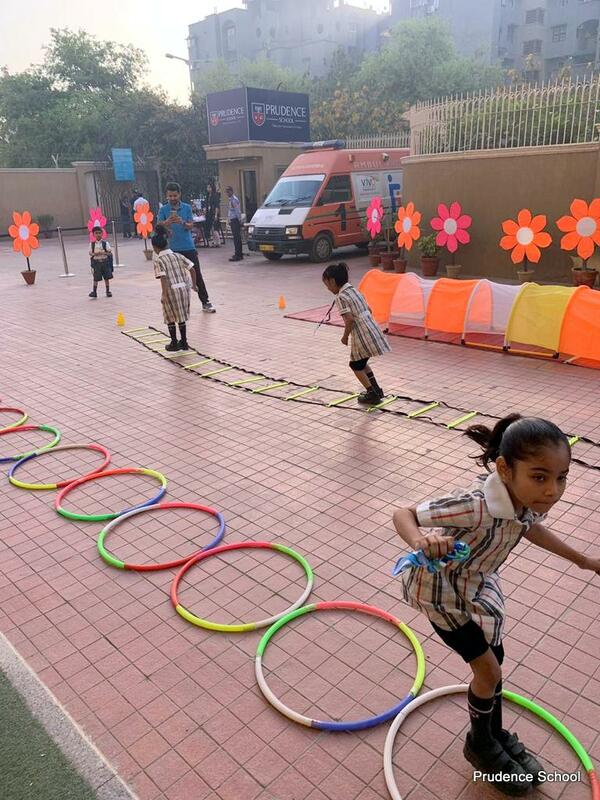 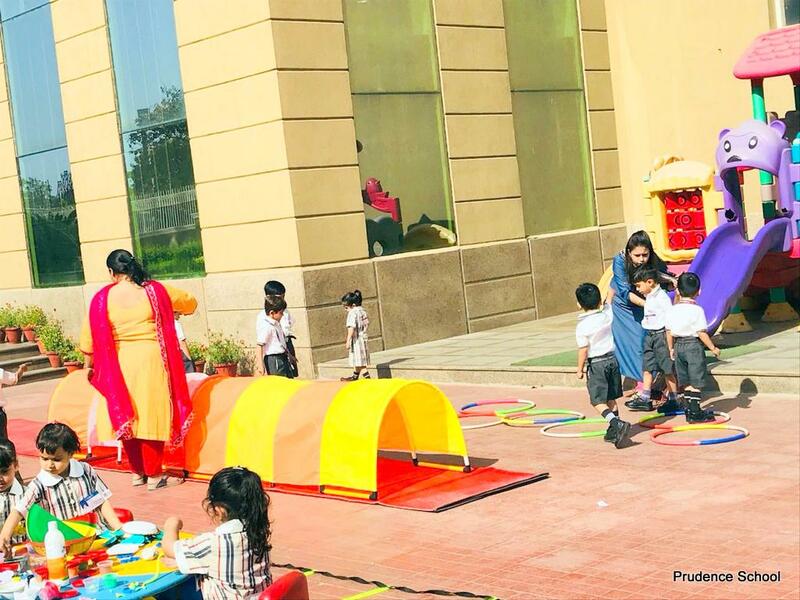 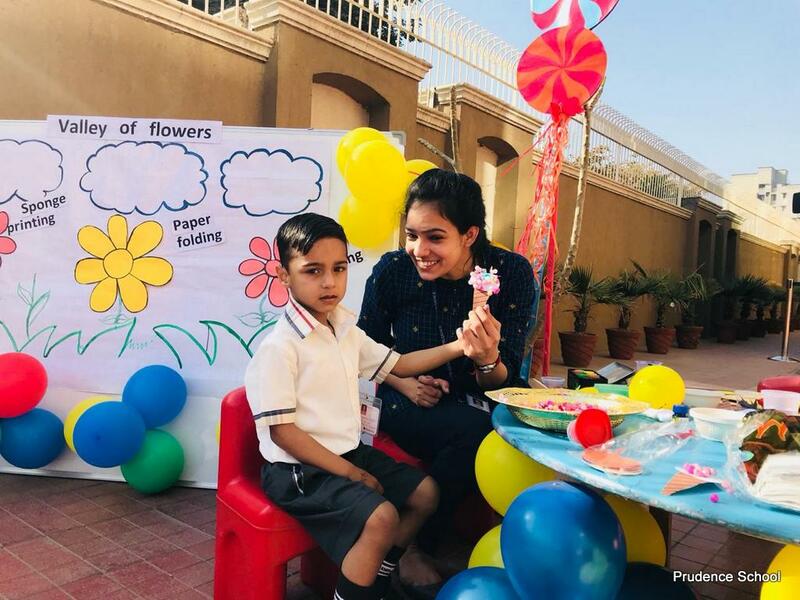 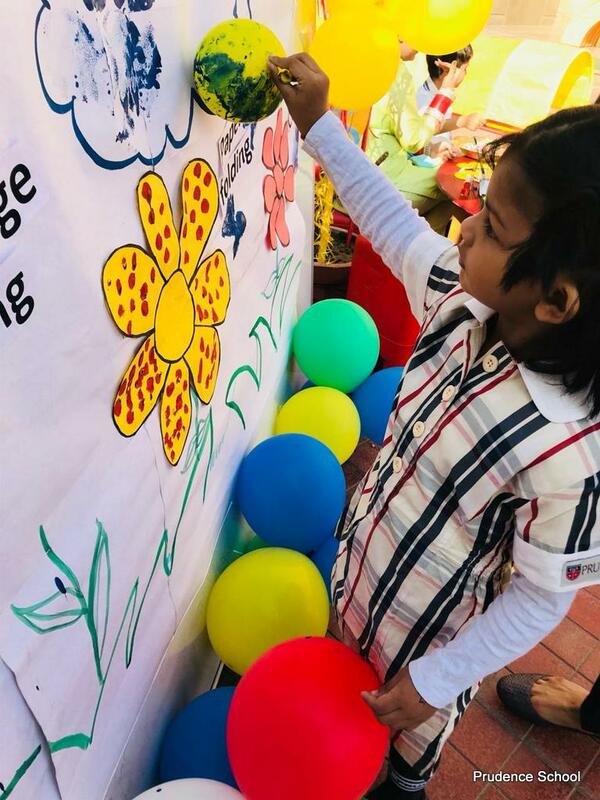 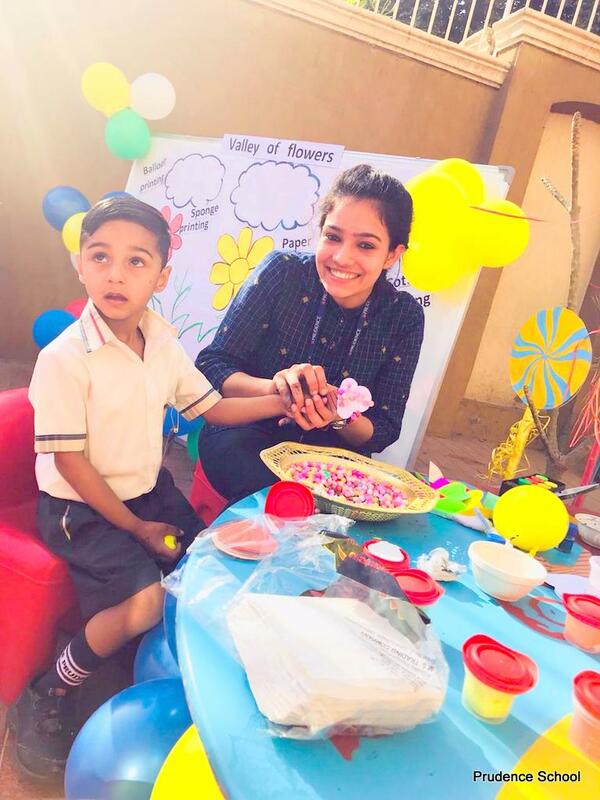 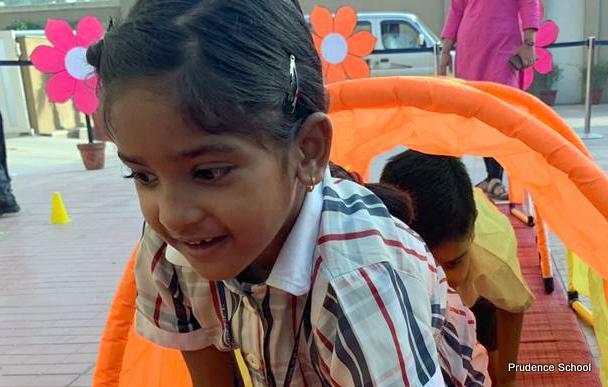 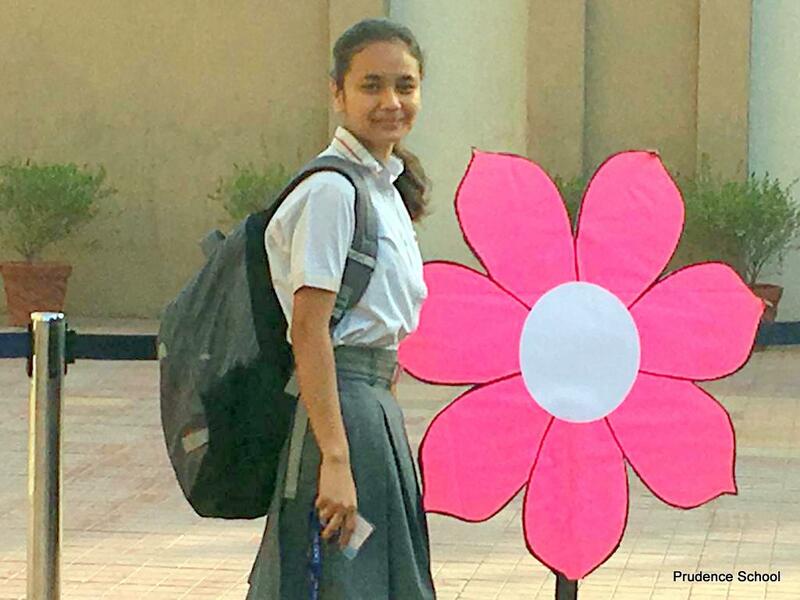 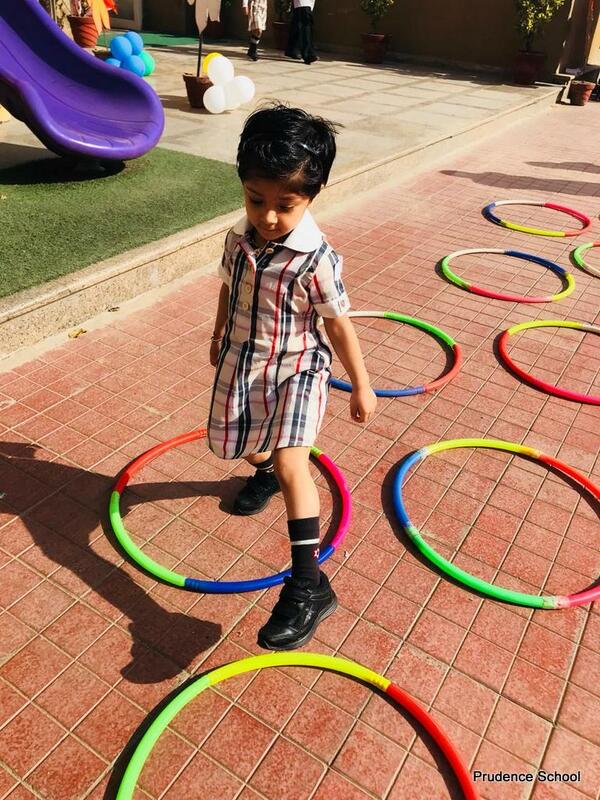 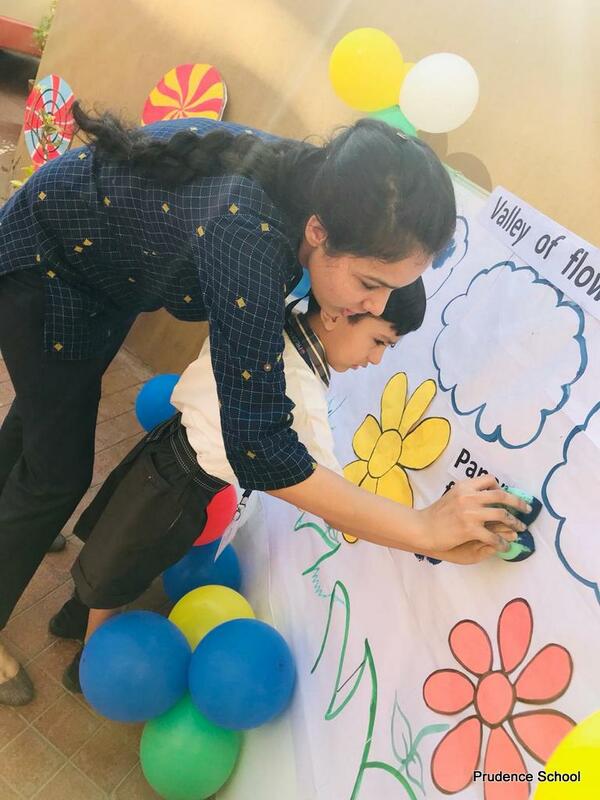 Students were greeted warmly and were engaged in various fun filled activities to wary off inhibitions about new beginnings. 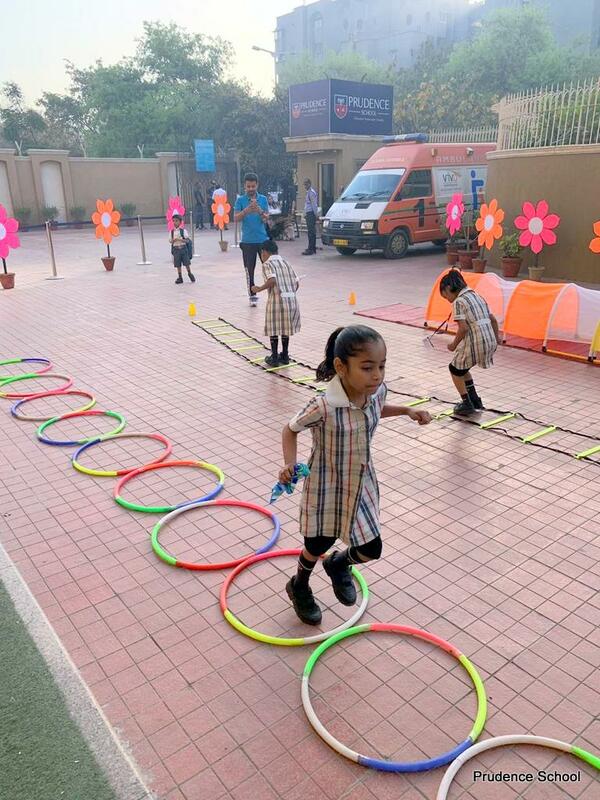 Teachers ensured comfort of students and engaged them in ice breaking activities hence, acquainting them to their new mates with warmth. 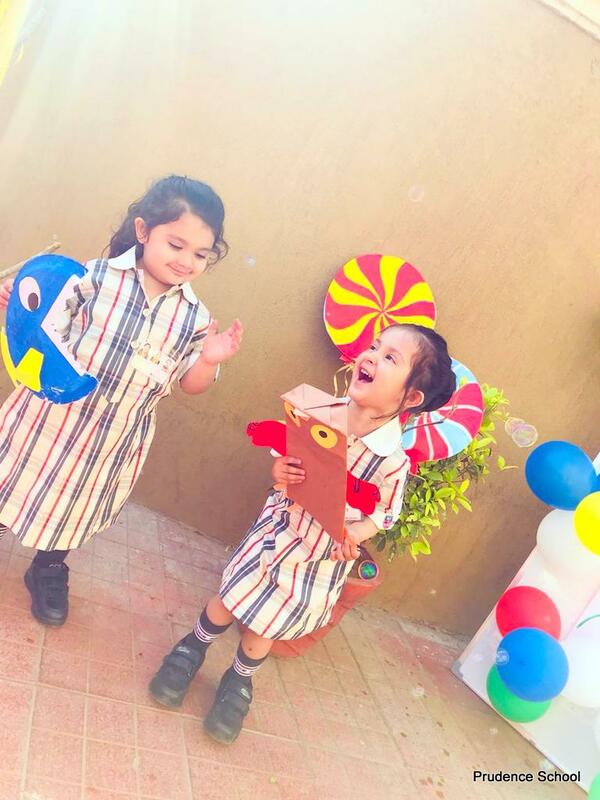 The young faces were evidently brimming with joy and gestures of enthusiasm. 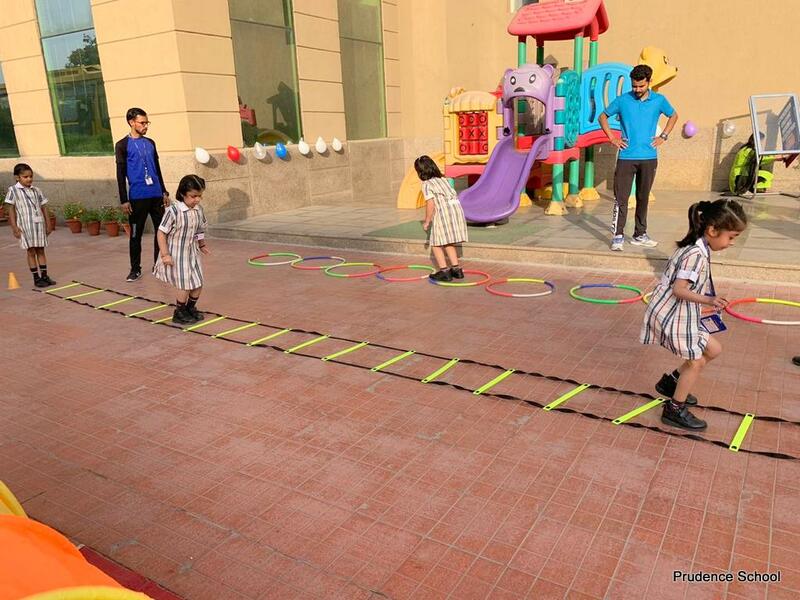 The new academic session initiated with affection, vouching for an ever lasting imprint on the students and teachers.